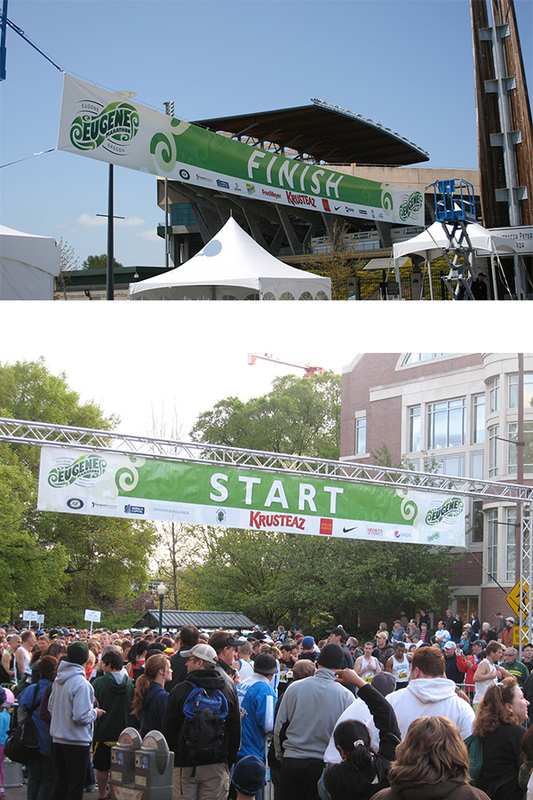 A great way to get the word out about your next event. 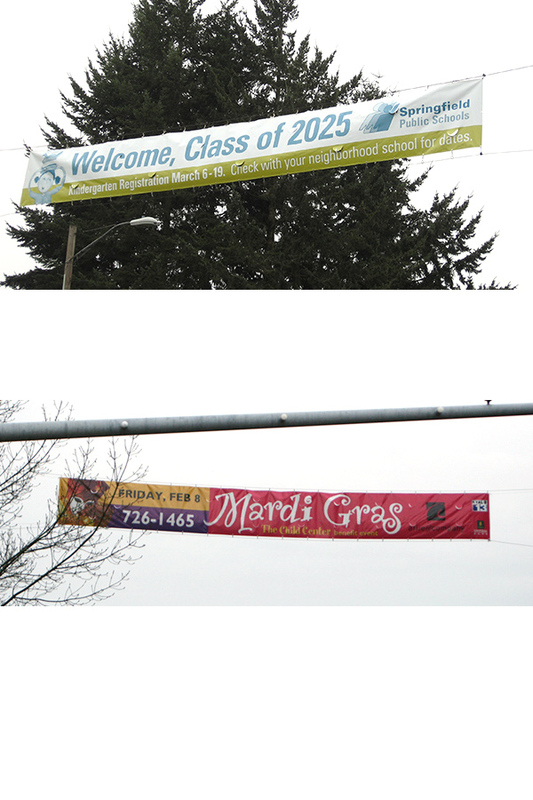 These banners have special finishing to comply with Eugene and Springfield city requirements and hold up to heavy weather. Already have a banner? Save money with banner patches! Drop off your old banner and we can figure out the rest.